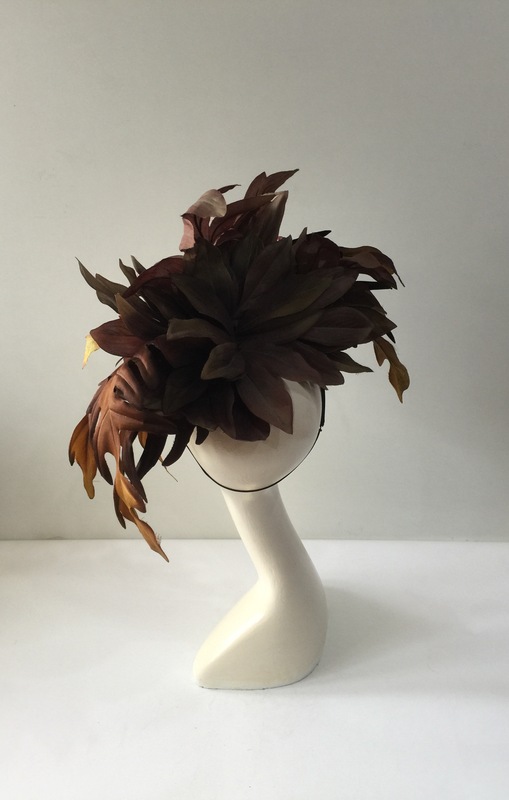 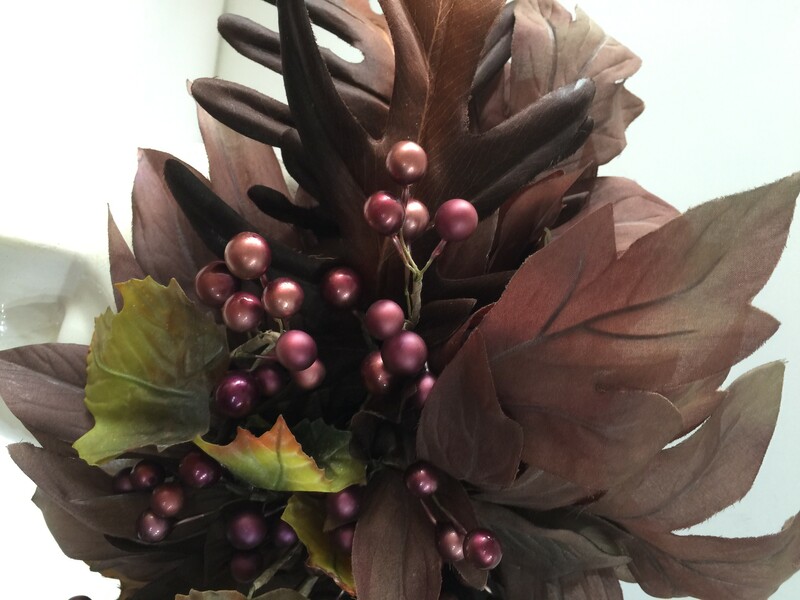 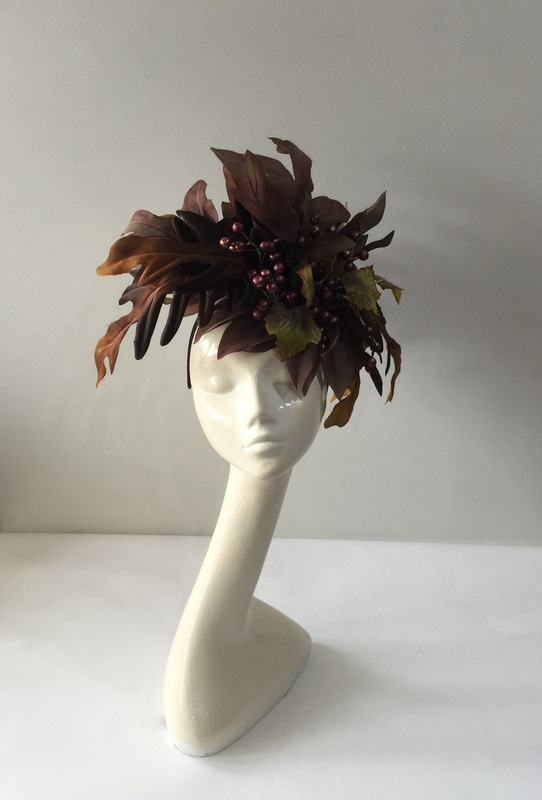 Brown leaf headdress with burgundy berry trim. 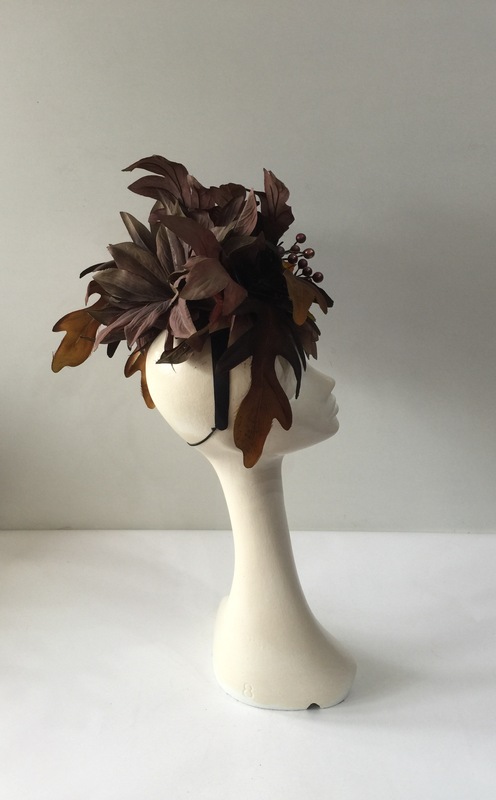 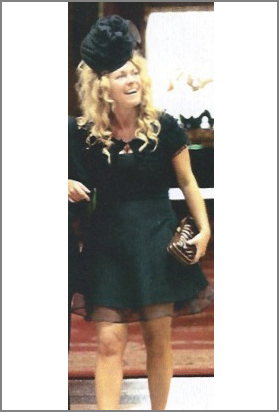 Set on a black satin alice band with millinery elastic attached for a comfort fit. 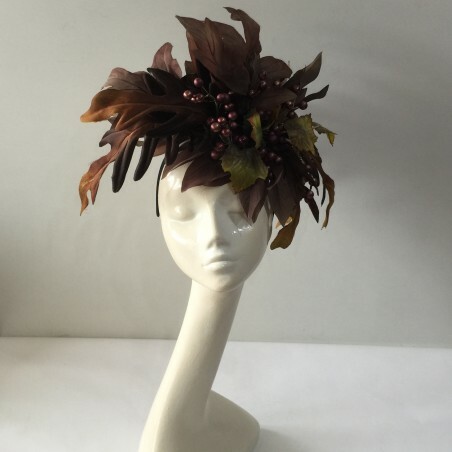 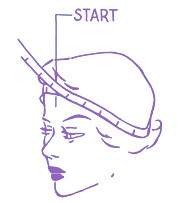 Headwear perfect for a wedding, the races or for any special occasion.